This simple python program will allow you to send an SMS or text message from your Raspberry Pi. It can then be incorporated into other programs or even text you every time your Ras.Pi. boots up. 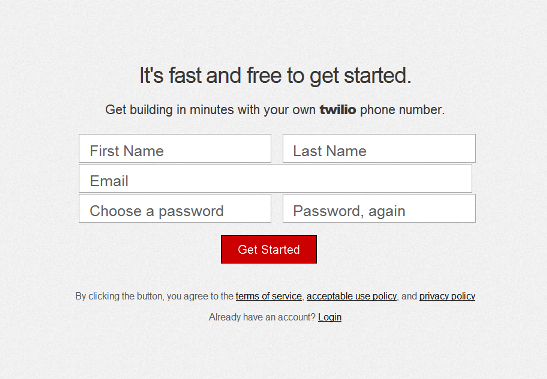 First you need to register your phone for a Twilio account and Twilio number. This is free but will only allow you to send SMS to and from the registered phone. You will receive a verification code via SMS to the registered phone. 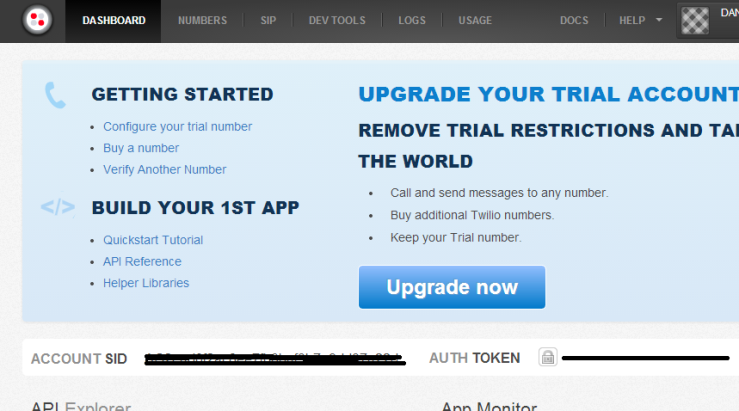 When promoted enter this onto the Twilio site to authenticate your account and phone. Next visit the Dashboard page which will display your Account SID and your AUTH. Token. Keep these safe and private but, make a note of these for the Python program. Open Python IDLE and type the following code, a modified version of the program is available at the end for your to download. Replace the XXXXXXX with your SID code and AUTH. Token. Save with a suitable file name for example send_sms. Remember also to use +44 and remove the 0 before the beginning of the phone numbers.